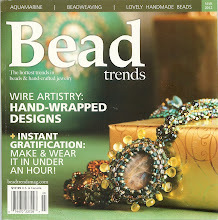 I have some neat lampwork easter eggs and am finally going to make some into jewelry. Here's a necklace using the easter eggs. 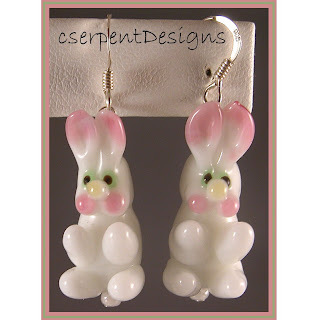 And here are some cute bunny earrings!